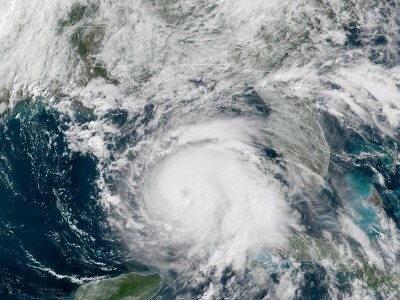 As the country braces for the potentially catastrophic impact of Hurricane Michael later today, we ask that you join us in giving thoughts and prayers to the individuals and families in the areas that stand to receive the most damage and harm, as well as to the first-responders, companies, and individuals who are preparing for the relief efforts to come. As we have stated before, large storms impact and affect our industry in many ways: road closures, re-routing of hauls, debris on roadways, delivery of supplies, and even sending assistance for storm clean up. If your company is involved in the relief efforts as a result of Hurricane Michael or other storms, please take the time to contact your insurance agent prior to your participation in these operations to ensure that your current coverage is adequate and would respond to a claim with these additional interstate exposures. We hope that everyone stays safe as this storm approaches.